Camping is great way to enjoy the great outdoors. We can visit so many remote destinations and there are various camps that offer absolutely everything that you may desire from your vacation. The internet features so many articles that you can read in order to see what you should expect. 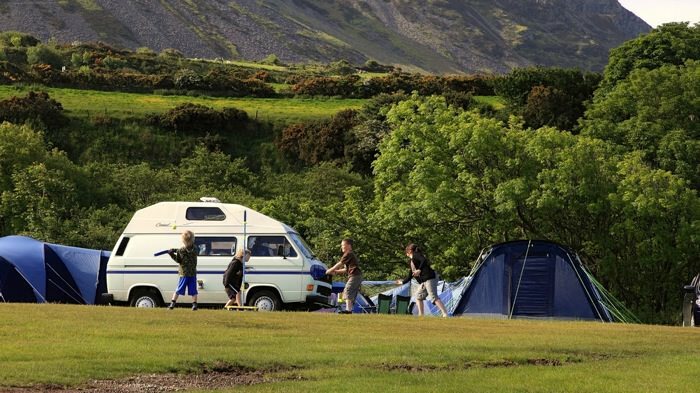 Travel Tipsor has a really good one about all that you need to know about the first camping trip. However, while information is out there, much more can be said. Let’s focus a little on some camping tips that nobody actually mentions and that are really important. This is really important and so many end up trying to get the tent up when it starts to get dark. If you do not have a lot of experience, you can end up faced with problems and you would end up having to finish while it is really dark outside. At the same time, even if you are experienced, you never know what happens. If you do not know what tent you need, talk to the salesperson. Make sure that you tell him where you will go. A bigger tent does not necessarily mean a better choice since the luggage you take with you is heavier. We also recommend that you pack some extra tent poles since you never know when one breaks. Click here for the best backpacking sleeping bags. 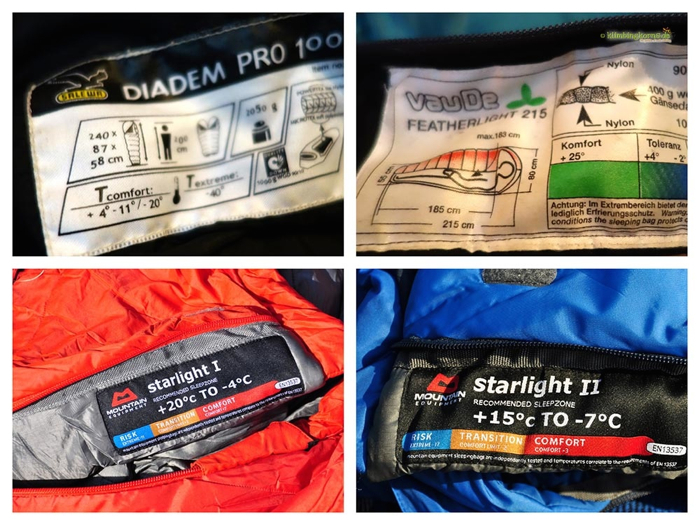 Most travelers have just one sleeping bag and they use it all the time. This is not at all a good idea. You have to think about various factors and, believe it or not, price is not what counts the most as sleeping bags are not created equally. What is very important is choosing a bag based on the season when you travel. There are generally five types of temperature ratings based on the different seasons. During the warm months, you have to choose a lightweight bag. During the winter, one with low temperature rating is needed. Always choose one that is meant to deal with a lower temperature than what you expect since you never know when temperatures go down. Tip: take a long cushion or a pad with you and place it under the sleeping pad so that you are more comfortable. Egg crate foam pads and thick blankets work well. It is so surprising to notice how many do not actually take a survival kit with them. This is just as important as the first aid kit. 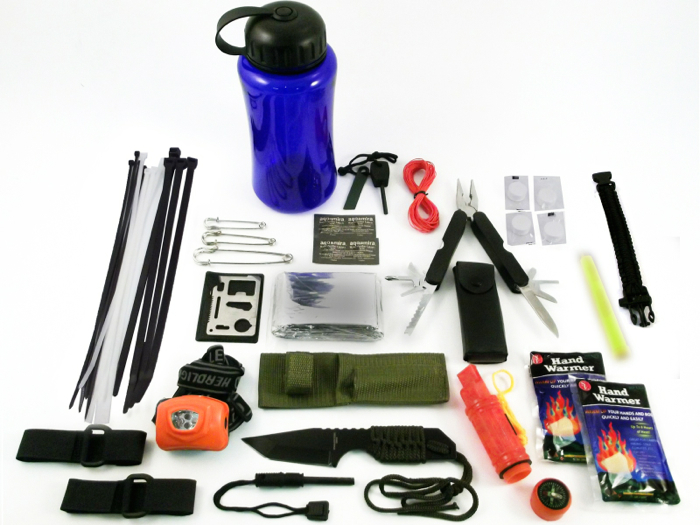 You need to be prepared when you go camping, especially in the event that you will be alone or just with a few people. Some water purifying tablets, a metal bowl, a water filter, a high quality survival knife and similar items are very good choices. Also check out the best camping chairs for your next adventure! Do take some waterproof matches with you and store them in a container that is airtight. You can take regular matches, soak them in paraffin or nail polish in the event that you do not want to buy waterproof matches. A flashlight should always be with you, together with extra batteries. Mini LED torches and a flare gun are also recommended. Do you have any camping tips to share? Leave us a comment below!